Will was born in Portland Oregon in 1978. 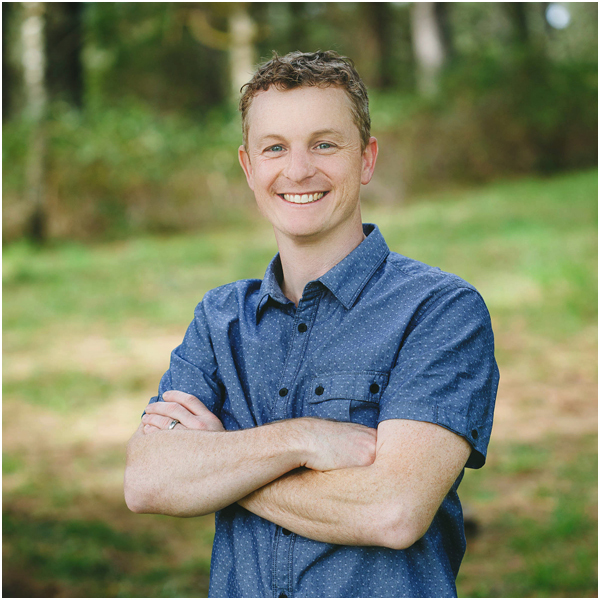 Will received his bachelor’s degree from Southern Oregon University in 2002, and his master's degree from Rockbridge Seminary in 2017. In his early years he had little passion for God, but during his senior year of high school he had a Bible teacher challenge him to give his life away with passion for the God who loved him. Will has been part of Family Church since 2003 and joined the Family Church staff in 2007 as the Kids Pastor. He loves Family Church and God has used these people to shape his heart and life. He has a burning passion to raise up the next generation of followers of Christ, especially those who are called to the pastorate. After 6 years teaching high school history, Will followed in his father and grandfather’s steps, becoming the third generation of pastors. Will is married to Krystal, and they have a daughter, Anna, and a son, Anderson.